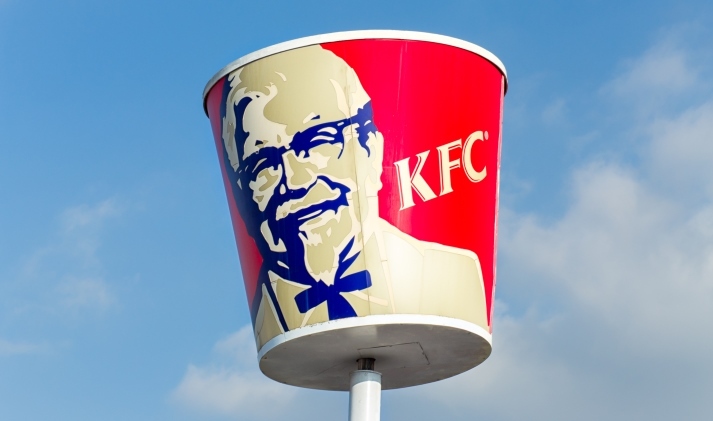 Yum Brands, the U.S. owner of fast-food chains Kentucky Fried Chicken and Pizza Hut, made news recently when it announced it was spinning off its China business in a deal that includes a $50 million investment into the new stand-alone company, Yum China, from Ant Financial, Alibaba Group’s fintech affiliate. Yum China has been building links with Alibaba in other areas. 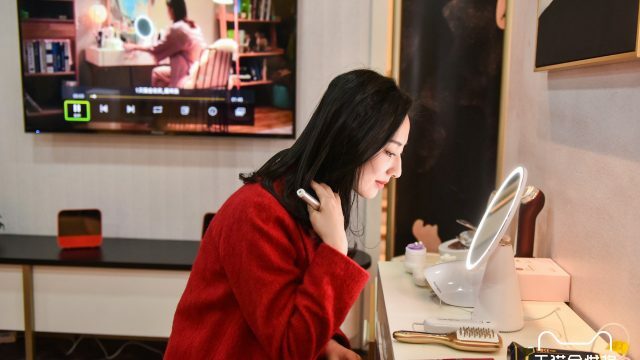 Last week, the company opened a KFC flagship store on Tmall, the e-commerce giant’s B2C marketplace, to cultivate deeper ties with more customers, chief among them China’s internet-savvy youth. The KFC Tmall store isn’t selling chicken outright, but it is selling the sizzle of the KFC brand by encouraging consumers to join its membership program through the sale of e-coupons and gift cards that can be redeemed at its restaurants by using the Tmall or Mobile Taobao apps. 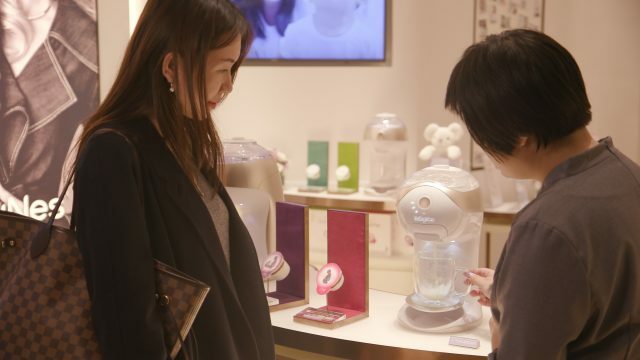 KFC has more than 5,000 restaurants in over 1,100 cities in China, and the company is hoping to “build a new O2O [online-to-offline] model” that uses digital marketing to boost traffic at its brick-and-mortar stores, said Guan Bin, digital manager at Yum Brands. 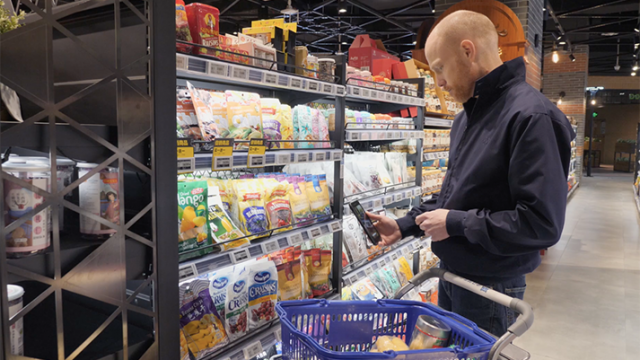 Connecting with China’s mobile-happy youth market can be an important strategy for any fast-food chain, but it’s particularly key for Yum China, which has seen its once-dominant position in the mainland fast-food market eroded by growing competition and food-safety scares. KFC’s market share in China has dropped from close to 40 percent in 2012 to 23.9 percent last year, according to Euromonitor International. 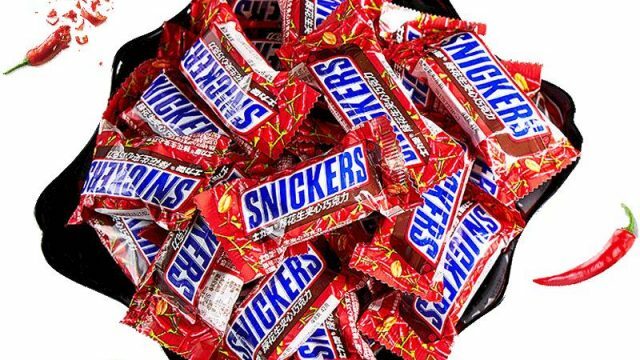 Same-store sales in China outlets declined 4% in 2015, Yum Brands disclosed in its 2015 financial annual report. Against this backdrop, KFC is making what Guan says is the company’s first foray into e-commerce (Yum’s Pizza Hut restaurant chain already has a Tmall presence). The goal is to boost KFC brand awareness and customer base by leveraging Tmall’s “massive traffic” as well as Alibaba Group’s marketing ecosystem and wealth of online consumer data, he said. 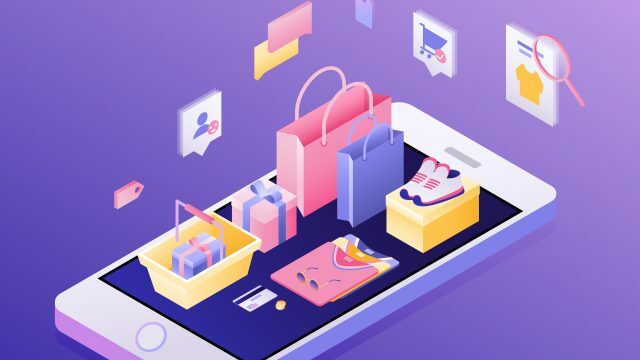 “By opening a shop on Tmall, we want to convert more customers to members, and understand their consumer behavior both online and offline so we can come up with tailored discounts and awards for them,” Guan said. KFCs in China last year adopted Ant Financial’s Alipay cashless payment solution, which includes app-based food ordering and home delivery. For its Sept. 6 debut, KFC’s Tmall shop offered bulk purchases of top-selling meals at discounted prices, such as 30 breakfast meals for RMB 199 ($30) and five family meals at RMB 320 ($48). 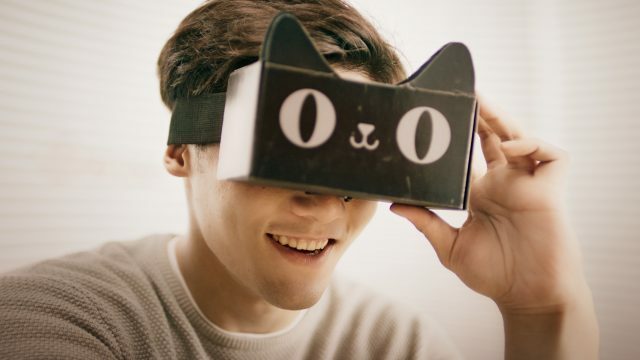 The debut included KFC’s participation in one of Tmall’s Super Brand Day marketing campaigns as well as an augmented reality game: Sept. 2-6, users armed with smartphones and the Tmall app were able to “capture” images of Tmall’s cat mascot in physical KFC shops, which entitled them to buy products from KFC’s Tmall shop for just one yuan. 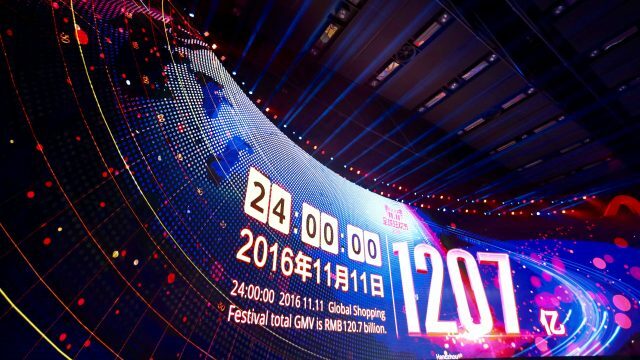 On Sept. 6 alone, some 3 million users visited KFC’s Tmall page, according to Tmall. Coupons for the purchase of more than 80,000 30-piece chicken nugget packs–totaling some 2.4 million nuggets–were sold on the day. The results were “beyond our expectations,” Guan said. 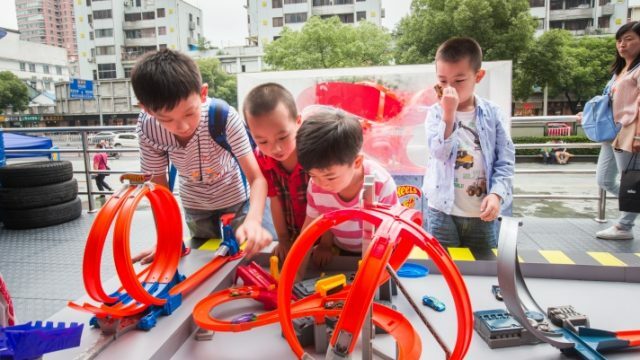 Mattel’s Message to China’s Moms: Let’s Play!